Andrew Weaver, Green Party MLA for Oak Bay, is calling on the province to collect health care premiums through income taxes instead of a flat monthly fee. Andrew Weaver says B.C. 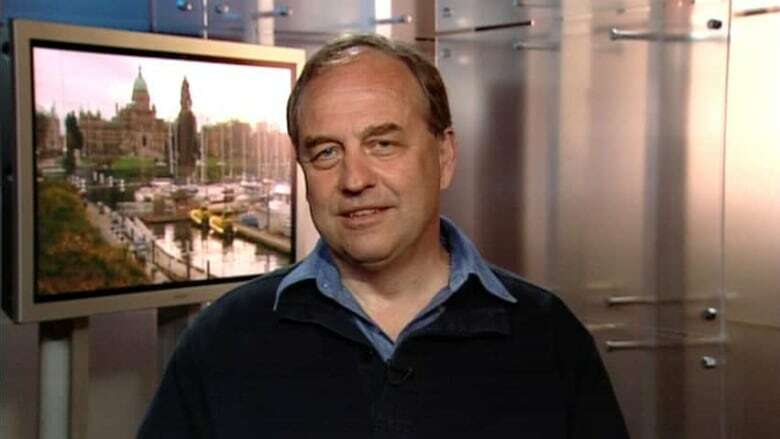 's health care fee structure is "robbing from the poor to give to the rich"
Andrew Weaver, Green Party MLA for Oak Bay, is calling for the province to collect health care premiums through income taxes instead of a flat monthly fee. "Let's be realistic, it is a tax," said Weaver. "It's a means and ways of hiding a tax increase as you increase MSP premiums." All other provinces gather income for health care through income tax, which allows for those with lower incomes to pay less than those who earn more. Currently in B.C., individuals making more than $30,000 a year are charged the same monthly rate as those in the highest income brackets. "It's robbing from the poor to give to the rich," said Weaver. There are subsidies for MSP premiums available depending on age, disability and number of children. More than 800,000 people — 20 per cent of the province — don't pay any premiums at all. Weaver said MSP premiums have doubled in the past 15 years, and they bring in as much money as corporate income tax. "Not only are we the only province doing it, we're charging rather large amounts," said Weaver. He suggested moving to an income tax based system could save the province money as it wouldn't need to collect the fees separately. Premier Christy Clark said the province was not considering restructuring the MSP fee structure ahead of the next budget. "But I do want to say thanks to him for coming up with ideas in advance of the budget," said Clark. Weaver said he's hopeful that a discussion could eventually be in the works. "I think this is a conversation they are willing to listen to," he said.